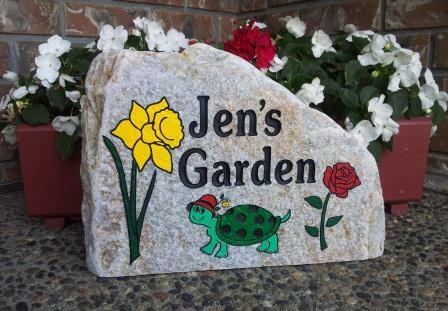 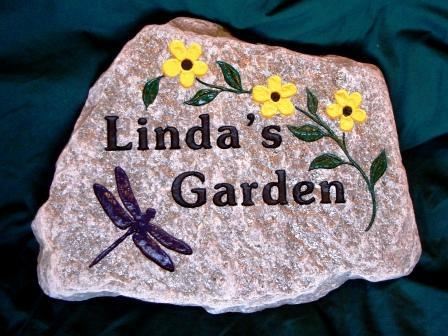 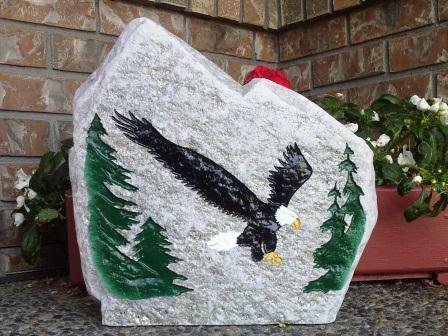 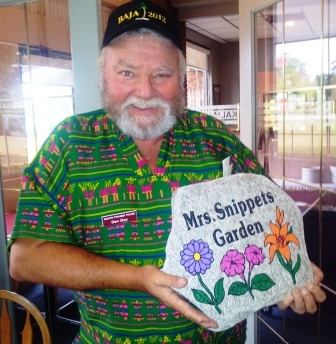 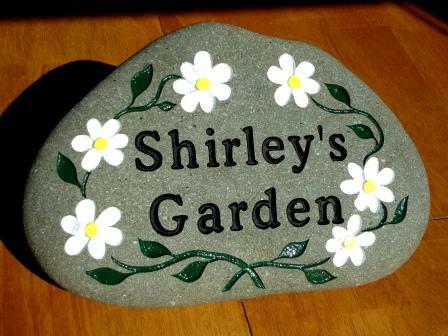 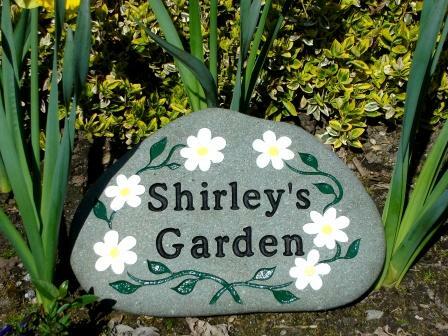 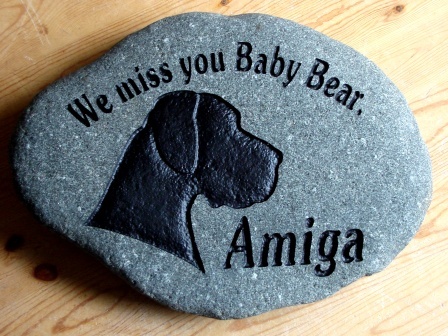 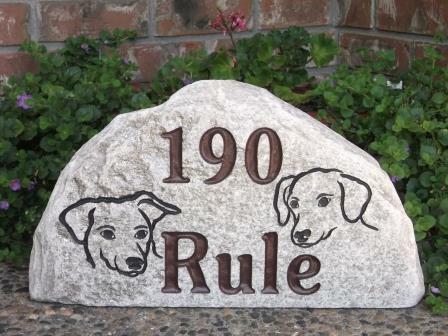 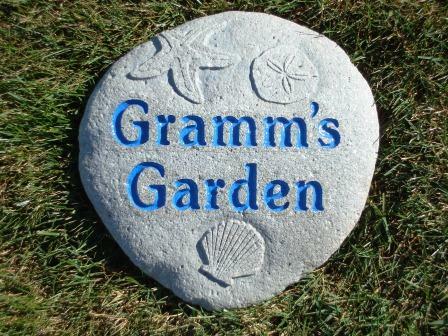 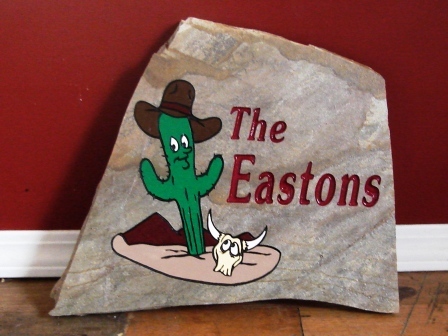 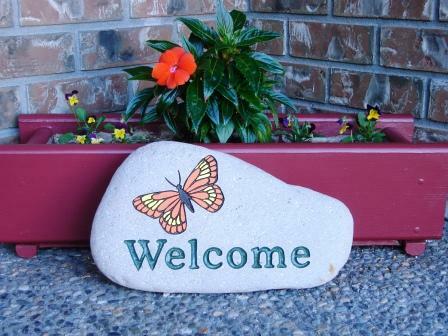 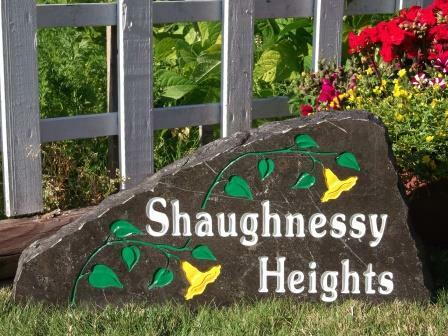 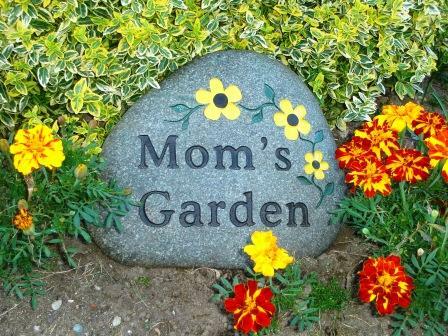 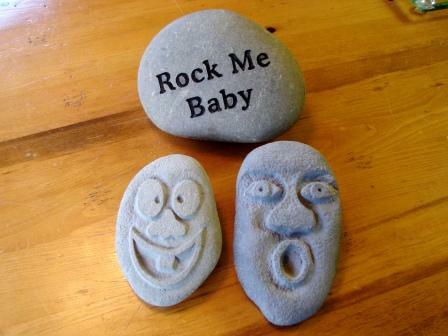 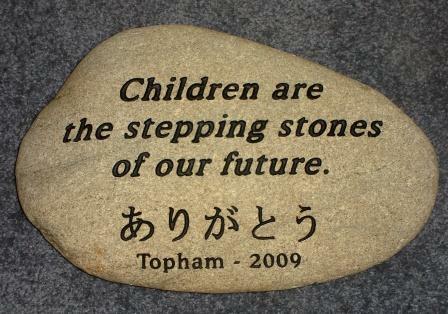 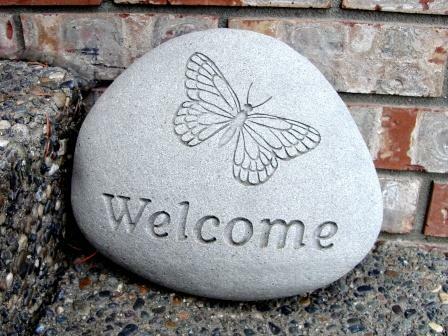 Our garden stones will be a natural but unique addition to any yard. 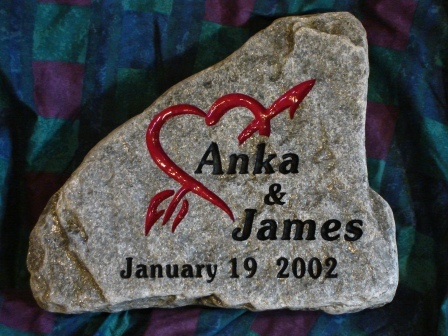 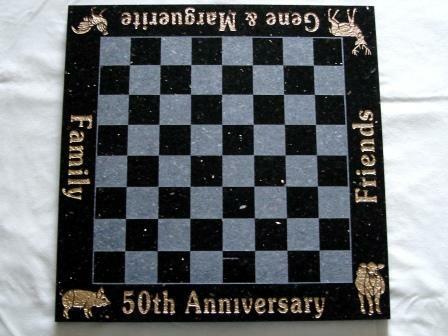 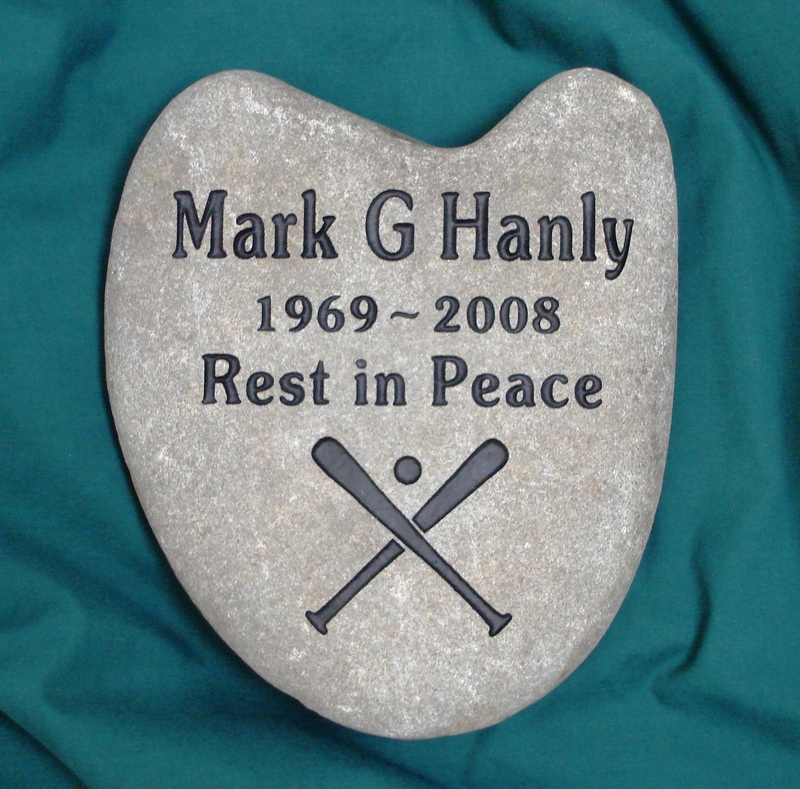 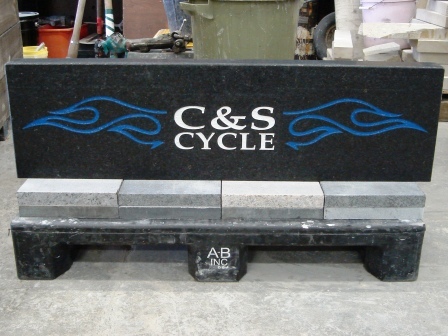 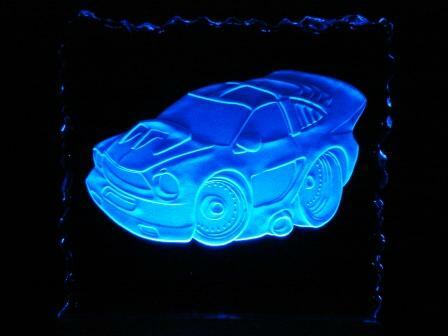 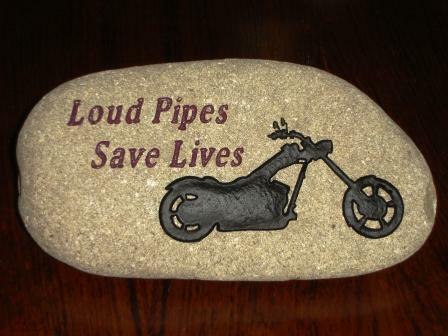 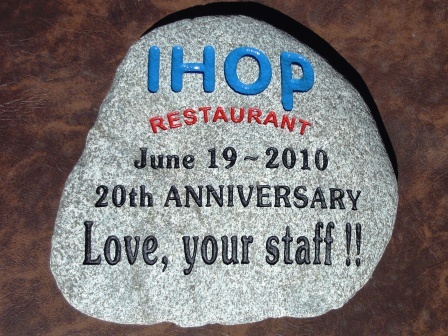 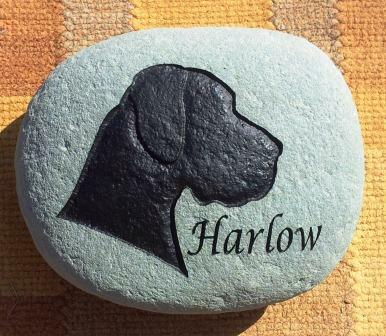 Because every stone is custom engraved to your specifications it will be the only one of its kind in the world. 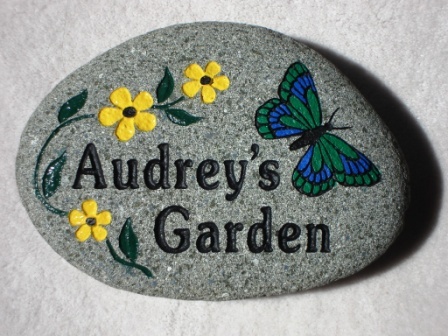 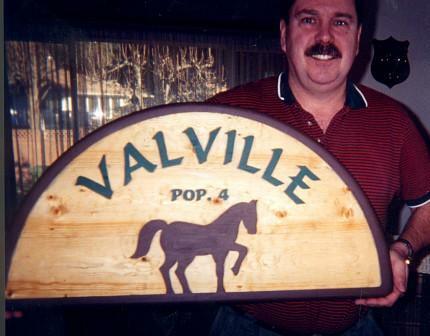 They make great gifts because they are so personal. 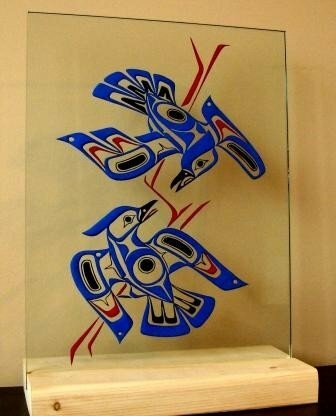 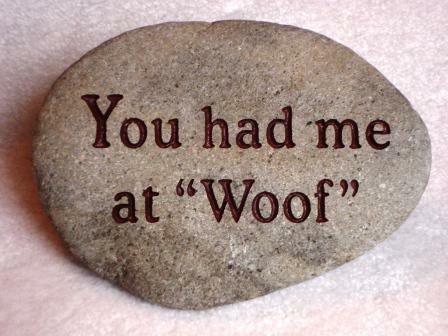 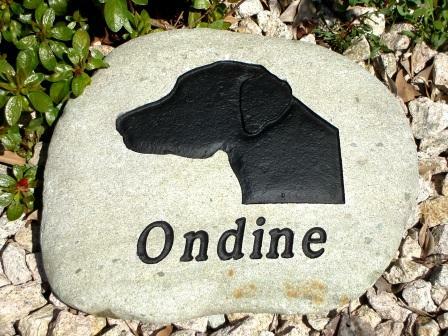 “Mike recently created a stone for me of my 3 Shelties. 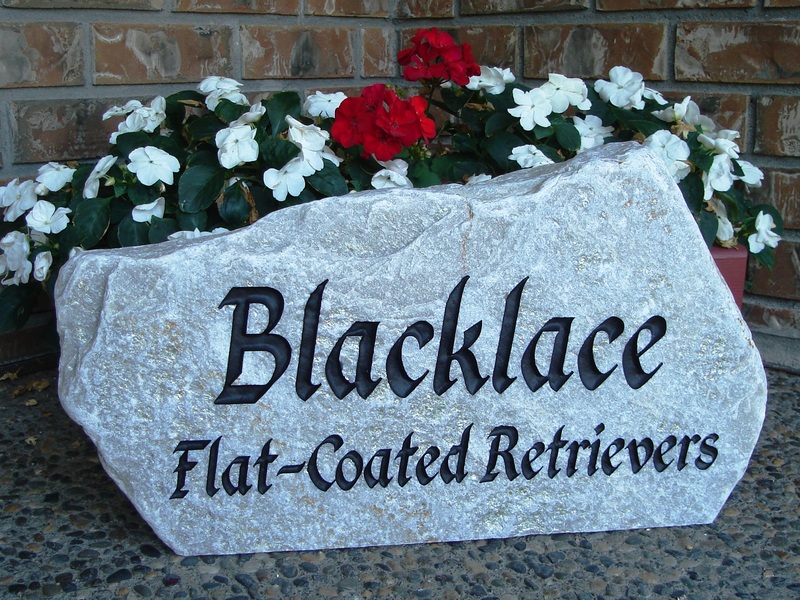 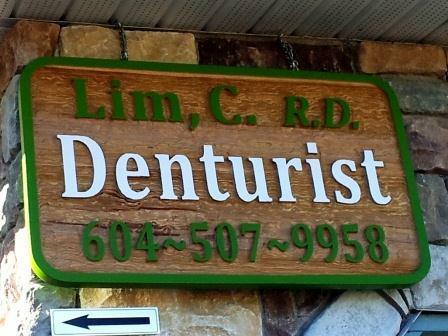 He included a silhouette of a Sheltie and all three names.I am very much impressed with his work.